Daily Debate: Which Is Your Favorite Zelda Figma Figure? I think the vast majority of Zelda fans can say that even if they don’t own a Figma figure of a character from the series, there’s at least one they’ve got their eye on. While the figures are a bit on the expensive side, they are a great collector’s item, and it’s hard to pick a favorite. That being said, I think my favorite of the figma characters is Princess Zelda from Twilight Princess. Even if she doesn’t come with as many accessories as the other Zelda figma characters, I still think she’s one of the best. I think her facial features, as well the the poses she can have, are pretty cool. 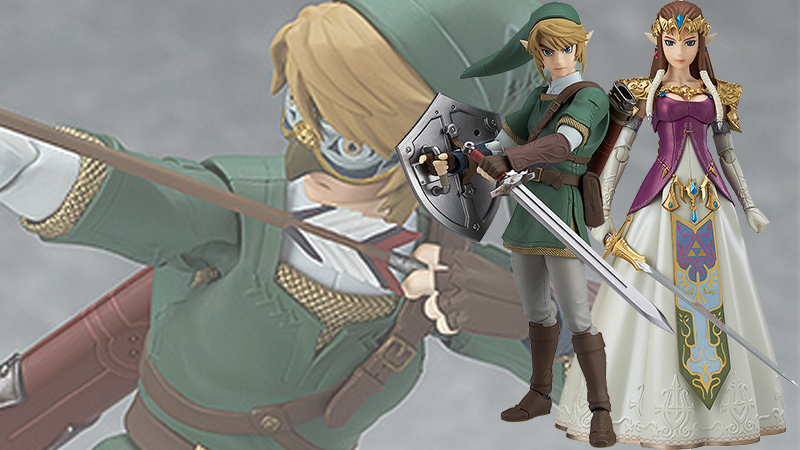 So which is your favorite Zelda figma, and why? Let us know in the comments below!